Two videos sent to me by my friend Rose Hoban showing the Saluting Battery at Upper Barraka Gardens on 10 November 2018. ​Another friend, Mike Gore (RM Commando Retd) is far left standard bearer. the second video has been shortened as it would not load in it's original size. 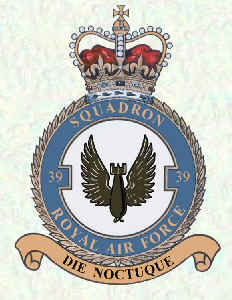 The site for anyone stationed at any of the Air Bases in Malta over the years. 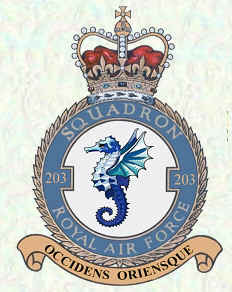 These crests were created by Steve Clements for the 'Air of Authority' website of Malcolm Barras. 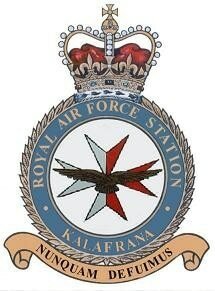 Closest translation of the Maltese motto on the station badge I can come up with is 'Never captured by it's enemies'. My friend, Grace Aquilina, gave a literal translation of 'the airport has never been won by the enemies'. 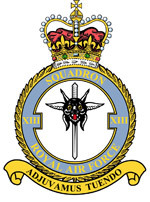 I was stationed at RAF Luqa September 1972 to February 1974, short toured due to promotion to Corporal and shipped back to the UK. 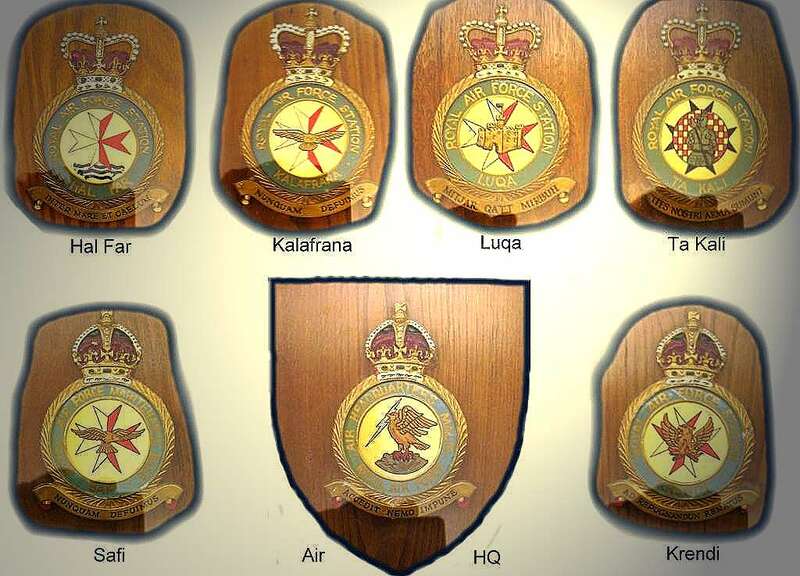 RAF Luqa has a long and meritorious history, particularly during World War II. 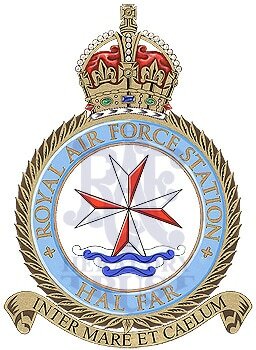 From 1941 to 1943 the RAF base was very important for British forces fighting Italian and German navies in the Mediterranean. Support of troops fighting in North Africa also played a big part in the bases' history and proved it's strategic worth time and again. The air battles over Malta are well documented as is the staunch support of the Maltese people which earned them the George Cross. Other airfields were built on Malta apart from Luqa. TaQali and HalFar, Safi, Qrendi and even on the island of Gozo. Since the war Luqa has taken part in the Suez crisis of 1956 as well as serving as the civilian airport for Malta, sometimes being referred to a Valletta Airport. When I was posted to Malta in 1972 we were just returning after being requested to leave by the, then, Prime Minister Dom Mintoff. On our return there was much refurbishment to be undertaken and the communications relay station at Siggiewi had to be re-equipped. This meant the terminal communication centre at Luqa airport had to act as relay centre until control could be handed back to Siggiewi. It was a happy day for the terminal commcen staff when that happened! While there we had a squadron of Photo Recon Canberra's and Maritime Nimrods stationed permanently at Luqa but often had visiting aircraft, not least of all the compliment of HMS Ark Royal (Phantoms etc.) as they were unable to take off from the ship while in harbour. We left again in 1979 after a dispute between the British and Maltese governments about continuing the lease. There was also a disastrous crash over the village of Zabbar involving a Vulcan bomber which affected feeling towards the RAF presence. Depite political conflicts, causing us to leave, the relationship between Malta and the United Kingdom is excellent, as is the relationship between the respective populations. It's a wonderful place to visit for the history and friendly welcome that is always extended to visitors. Thanks to Bob Croton for bringing this to our attention. 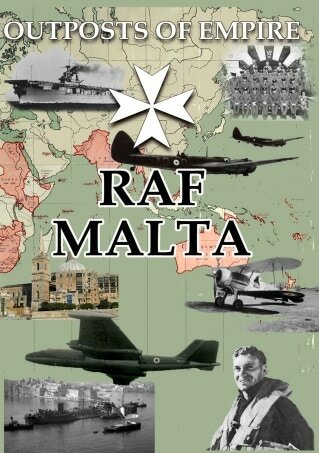 RAF Malta is the first of several documentaries being produced by Tod Nicol as part of the “outposts of Empire” Project. 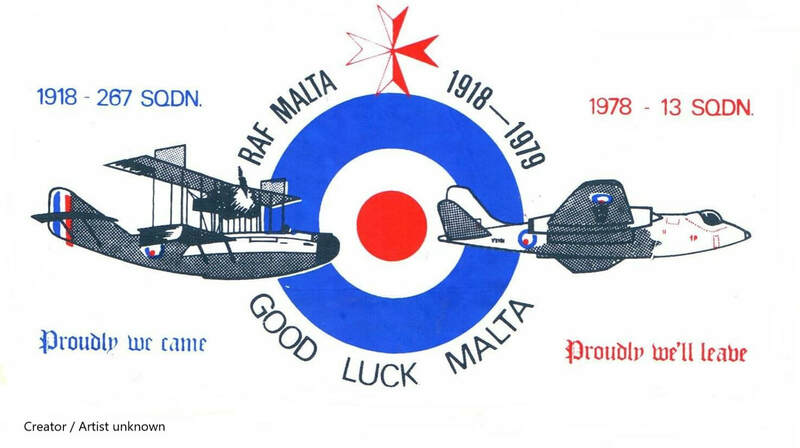 This 90 minute programme tells the story of the RAF on Malta from its humble beginnings at Royal Naval Air Station at Kalafrana in 1917 to its final days at RAF Luqa prior to the British withdrawal in 1979. Through interviews with veterans and historians we hear how the Island became an outpost of Empire during the Napoleonic Wars, the Head Quarters of the Royal Navy’s Mediterranean fleet. The second siege of Malta is shown in archive film from the World famous Imperial War Museum Film Archive illustrating the memories of veterans who flew from Malta and ran the gauntlet in the Malta convoys to resupply the Island with Spitfires. The Cold War era is recalled by the men who flew and supported NATO anti-submarine patrols in Shackleton, Canberra and Nimrod aircraft tracking down Soviet shipping and peering over the Iron Curtain to photograph activities in Russian controlled territories the Gulf and Middle East. The Malta Historic Vehicles Trust has saved many RAF fire tenders plus many other RAF vehicles of historic value. After a turbulent few years of losing premises to house the collection they are currently (August 2016) in discussion to secure a permanent museum premises. They do need donations to fund the work to prepare any premises they do get, and also to continue their work restoring the vehicles they have. The trust also hopes to obtain RAF Marine Craft Launch RSL1654 (formerly of 1151MCU Marsaxlokk) to create a monument to the MCU unit and the many rescue missions carried out from 1916 to 1978 when the British forces left the islands. Courtesy of the War Museum, St Elmo. 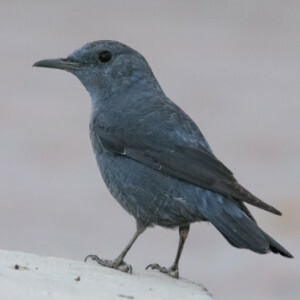 This photograph of the Blue Rock Thrush was taken in Oman by Hilary White, a renowned photographer in the area who has an amazing collection of photographs about birds of Oman. She spotted this quite by chance and took the excellent photograph from a long distance at ISO5000 (doesn't mean much to me but I believe photographers will be impressed). This particular bird must have been visiting Oman but it's a long way from Malta so makes you wonder how, and why, it turned up on the Northern coast of Oman. 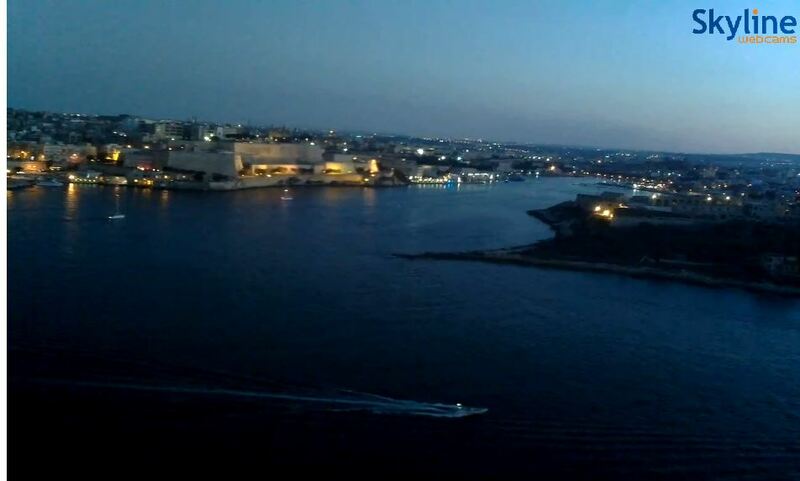 Skyline Webcams showing areas of Malta. I've got a project in mind to restore RSL1654 to a state where it could be used as a monument to the RAF Marine Craft Units that served Malta from 1918 to 1978. I don't yet know if she could be made seaworthy but Fondazzjoni Wirt Artna (Malta Historic Vehicles Trust division) are looking into it and trying to contact the owner (early Feb 2013). Please visit the website for history of the launch and updates to the project. While you are in Malta you must try Ron's Restaurant in Marsaxlokk. Specialing in fresh fish dishes they also offer other non-fish dishes. Lovely family run business in Marsaxlokk, Godfrey Zammit is the son of Ron Zammit, known to many as Big Ron of the Kalafrana Beach Club. Thanks to Brian Crook for sending this photograph in of the RAF Memorial at Floriana. He took it on a recent visit to the Islands. Another note for me to visit something while I'm there in September. A must read for people interested in the history of Malta during the war years. “To honour her brave people I award the George Cross to the Island fortress of Malta to bear witness to a heroism and devotion that will long be famous in history.” King George VI, 15 April 1942. Reading the historic diaries on this website you well understand why the people of Malta deserved this collective award so much. Lejla Maltija to be held at The Tithe Barn, Nailsea on 17 November. Website is http://malteseheritagegroup8.vpweb.co.uk/About-Us.html and I will add this to the useful links page. Last Man Out Switch off the Lights! 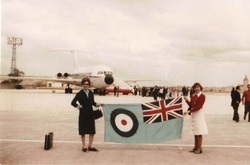 Photograph of the last VC10 to leave RAF Luqa. See on the photo gallery where it can be enlarged. Photograph kindly sent in by Paul Higgins. There is a plan being formulated for a heritage centre with an MR2 as it's centrepiece. 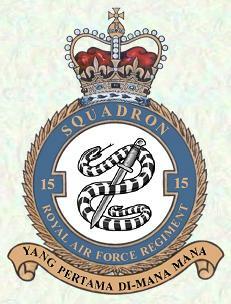 Details can be seen at THIS LINK which was provided by Capt Bryn Wayt. Emanuel has sent me this from the Times of Malta, see link below. Thought it appropriate to have the RTTL's back on the home page considering this honour bestowed on them. BBC Radio 4, had an item in 'from our own correspondent' about this but iPlayer items are only valid for 7 days. Many people will find this sad news for all of those that used to travel the island in these old Maltese icons. Colin has written a book about the time that 203 Squadron (Shackelton and Nimrod maritime reconnaisance) and tells the story of Shackletons and Nimrods in the Mediterranean during the Cold War. Another book by Colin is " With All Modesty. 'The Veterans' Tales of the Battle for Malta " is 100 personal stories of folk who served in Malta, or on the Malta convoys, during WWII. . The 'No. 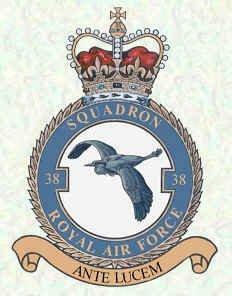 203 Squadron The Malta Years' book is currently out of stock and, unfortunately, will not be reprinted. There are some copies around so post on the forum if would like to borrow someone's copy. Vulcan XH558 has a finite life and the association is constantly trying to raise funds to keep it in the air. Please click below to donate, join the association and to read the history of the restoration. Yours Truly, Dave Rose during a hangar tour at RAF Lyneham when XH558 was undergoing it's 2010/2011 winter service.